Black Wednesday, aka "Thanksgiving Eve", is the busiest bar night in America next to New Year's Eve. Whether you're home for the holiday or visiting friends or family, your night out before Thanksgiving doesn't have to resemble a high school meetup at the local bar -- that is, unless you want it to. This Black Wednesday, the Aurora Area hosts one of America's brightest comedians at Two Brothers Roundhouse while a blockbuster Disney production opens just a couple blocks away at the award-winning Paramount Theatre. 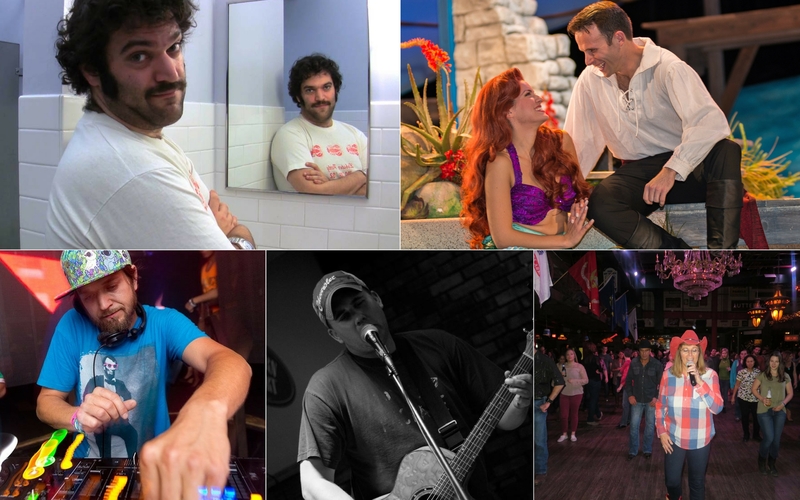 You can also cut loose in Yorkville with a premier local DJ, hear outlaw country in Sandwich, or do the boot scootin' boogie at the area's biggest honky-tonk saloon. Absurd, subversive, and unabashed: Mike Lebovtiz is one the hottest comics performing in the country today. The Chicago native boasts an array of credits with appearances on TBS' Just For Laughs and NBC's Last Comic Standing, winning The Montreux Comedy Fest in Switzerland, and as a founder of the multi-city comedy collective, Comedians You Should Know. Lebovitz will be back from New York for a special, one night only performance which is guaranteed to be a laugh-filled night you do not want to miss. The blockbuster Disney production opens this Wednesday and tickets are selling fast! If you want to get in on the first night of what promises to be another smash hit for Paramount's Broadway Series, reserve your seats today. Yorkville native DJ Don Mega has been lighting up dance floors all over Chicagoland and the Midwest at festivals, clubs, and underground parties. This Black Wednesday he returns home to the Law Office for a one-night-only session from open 'til close. Located just south of the Fox Valley Mall, see why this destination saloon & dancehall is the best place for country music and dancing in the western suburbs with their blowout "Super Wednesday" celebration featuring drink specials, prizes, and dancing all night long. Real, original outlaw country from Donny Kuntz & the Backyard Billies is the soundtrack to your Black Wednesday at this multilevel, home-style bar & grill on the northern edge of Lake Holiday. 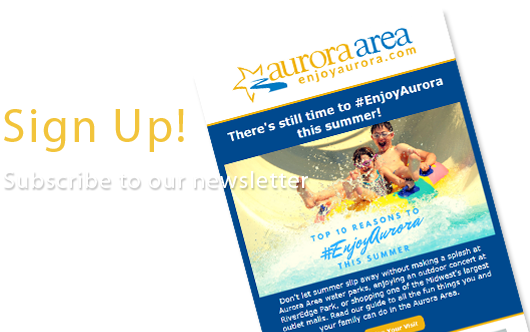 Looking for more holiday activities in the Aurora Area? 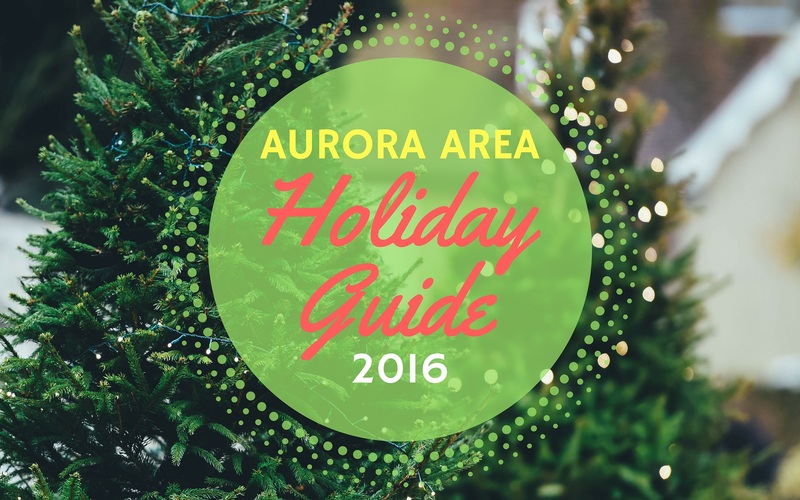 Check out our Holiday Shopping guide and get ready for Black Friday and #ShopSmall deals at destination shopping malls and the historic downtowns of the Aurora Area. Our Holiday Activities guide sets you up for a season full of family fun. Make it a staycation with great Getaway packages from area hotels.